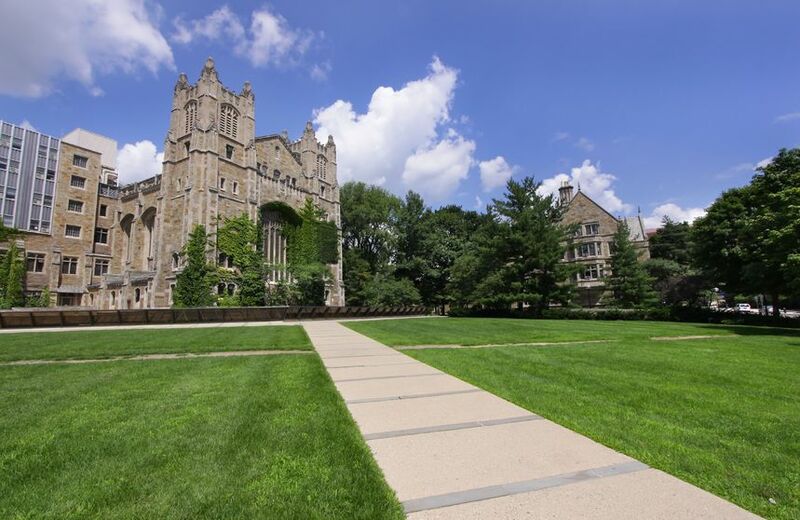 Partners: University of Michigan | DayTranslations, Inc.
Day Translations, Inc. is offering the students and staff of the University of Michigan (U-M) a special discount on translation and interpreting services. As a way of showing our commitment to the community of Michigan, every student at U-M will receive a 10% discount on all translation and interpreting requests. We are honored to partner with U-M as their translation agency of choice. Founded in 1817, the University of Michigan was one of the first public universities in the U.S. It was established in Detroit, but moved to Ann Arbor 20 years later, becoming the largest university in the country in 1866. The first female students were admitted into the university in 1870. At present, U-M is considered one of the most distinguished universities in the world and a leader in higher education. It is regularly listed as one of the country’s top three public educational institutions, while also boasting one of the world’s largest health care complexes and the best university library system in the country. Undergraduate students can choose between 17 separate schools and colleges and from 588 majors, while both staff and students receive computer access to one of the best campus systems in the world. Diversity is a very important matter at U-M, with students attending from all 50 states, as well as from over 100 foreign countries, including Afghanistan and Zimbabwe. U-M is highly committed to global education, and offers its students a fertile environment for learning, in which they can challenge themselves among people from different countries, with diverse cultural backgrounds. More than 65 languages are taught at U-M and its website is written in English, Spanish, Portuguese, Hindi, and Mandarin. In 2012, U-M consisted of 8,491 students, scholars, and faculty and staff members. Language needs are always important in such diverse contexts, and services need to be accurate and timely—each and every time. Why is Day Translations, Inc. interested in partnering with U-M? Diversity and a passion for knowledge, culture, and excellence are not the only traits that Day Translations, Inc. and U-M share, as both also actively bring people together. We are confident that our discount on translation and interpreting services for all students and staff members at U-M will help students to achieve even better results, while the fluency of communication between different faculty departments will be greatly enhanced.